Residents in one neighborhood complain that palm tree fronts drop and destroy cars and potentially can hurt people. Neighbors living on Palm Grove Avenue in the West Adams District of Los Angeles say the overgrown palm trees that loom over their homes pose a threat to their property and safety, but complain the city isn't taking any action to help them. Elsa Lopez took her concerns to the NBC4 I-Team. "They're so heavy and they fall real fast, and they can fall on anybody's head," she said, pointing to the massive palm fronds that sway overhead. "We've been asking the city for two and a half years to come trim the palm trees." In that time, Lopez and her neighbors have heard little from the city, but they've paid out thousands of dollars to repair cars and homes damaged by the falling fronds. 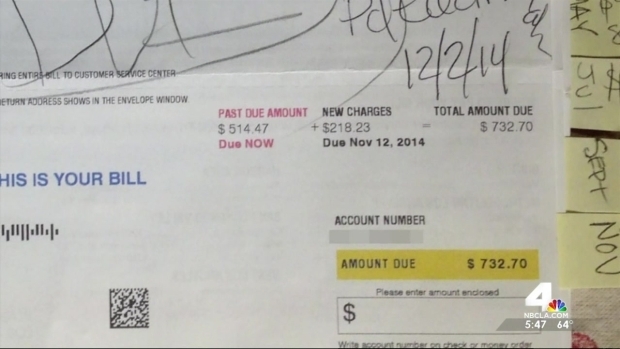 While the Los Angeles Department of Water and Power says it's making good progress in the wake of a billing system meltdown that's resulted in inaccurate charges for thousands of customers, NBC4 learned some customers are still overpaying. 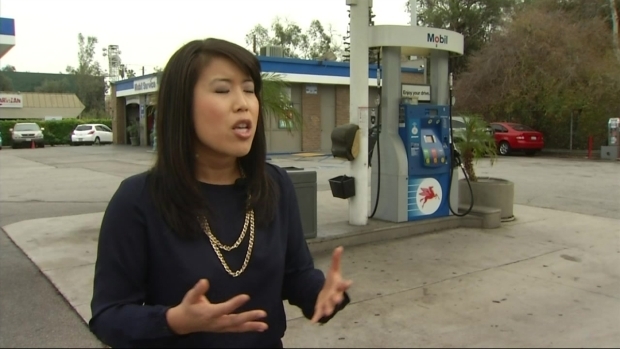 Consumer Investigator Randy Mac reports for the NBC4 News at 5 p.m. Wednesday, Dec. 3, 2014. One resident is concerned about a much more serious hazard. "My son's two and a half. On windy days, I hesitate to come out, because these palm trees are heavy. They're huge," said Desiree Torres. "It's pretty scary." Palm fronds can weigh hundreds of pounds. Earlier this year, an East LA man was killed when several fell on him as he took his morning walk. Lopez has sent numerous emails to the office of City Councilman Herb Wesson with no results. An email to Mayor Eric Garcetti's office resulted in this response, sent three weeks later: "The division is not currently funded for tree trimming." There are 700,000 public trees in LA, and it's the city's responsibility to maintain them. But there's a catch. 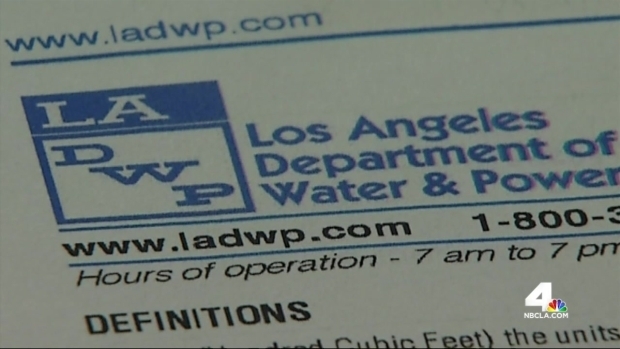 The LADWP is offering apologies and acknowledging there were failures in the new customer service and billing system. The failures raised the cost of that system by tens of millions of dollars and led to thousands of complaints. Randy Mac reports for the NBC4 News at 11 on Wednesday, Dec. 3, 2014. "The current tree trimming cycle is about once every 21 years," Los Angeles Urban Forest Division manager George Gonzalez told the I-Team. It's an improvement over the cycle in existence until just two years ago, when the city waited 50 years between trims. "I understand why people would be concerned and want their trees trimmed, and we'd love to trim everybody's trees," said Gonzalez. "The fact is, with the limited resources we have, not every tree can be trimmed in any one fiscal year. Though gas prices have fallen to the lowest level in four years, some consumers see their stations charging unreasonable amounts. Randy Mac reports for the NBC4 News at 6 p.m. on Thursday, Dec. 4, 2014. "If we were in Culver City, or if we were in Beverly Hills, I'm not sure we'd be having this problem," said Torres. "There's a lot of families here that are working, working families, one job, two jobs, they might not be able to advocate maybe as much, but still our tax dollars should be used in ways that are meeting our needs, and I don't feel like they're meeting our needs." The city may finally be responding. 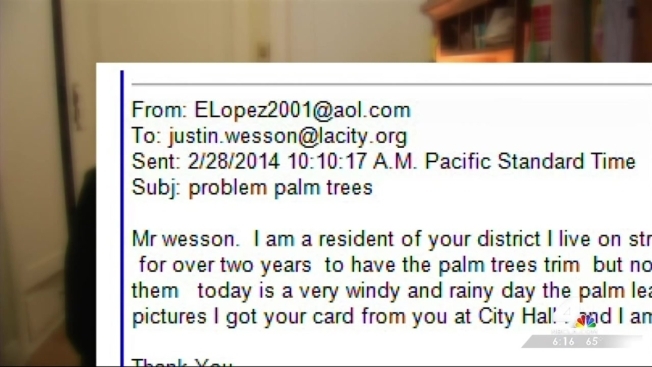 Since the I-Team began asking questions about the palm frond danger, Wesson has taken notice, promising he'll try to get a tree trimming crew to the neighborhood in the next four or five weeks.